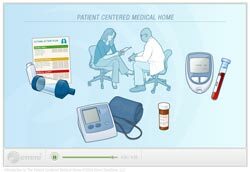 The Resource and Evidence page aggregates PCMH and advanced primary care program evaluation data from various industry reports and peer-reviewed studies. 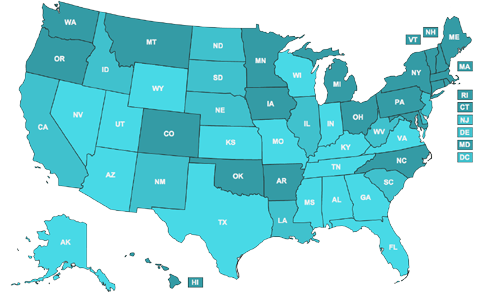 PCPCC’s Primary Care Innovations and PCMH Map tracks a diverse range of PCMH and enhanced primary care programs nationwide. 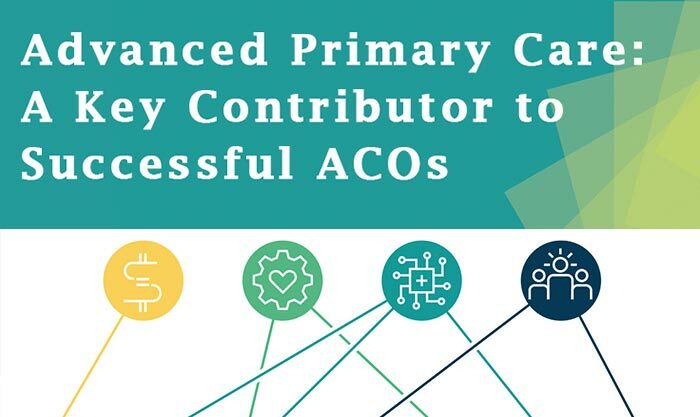 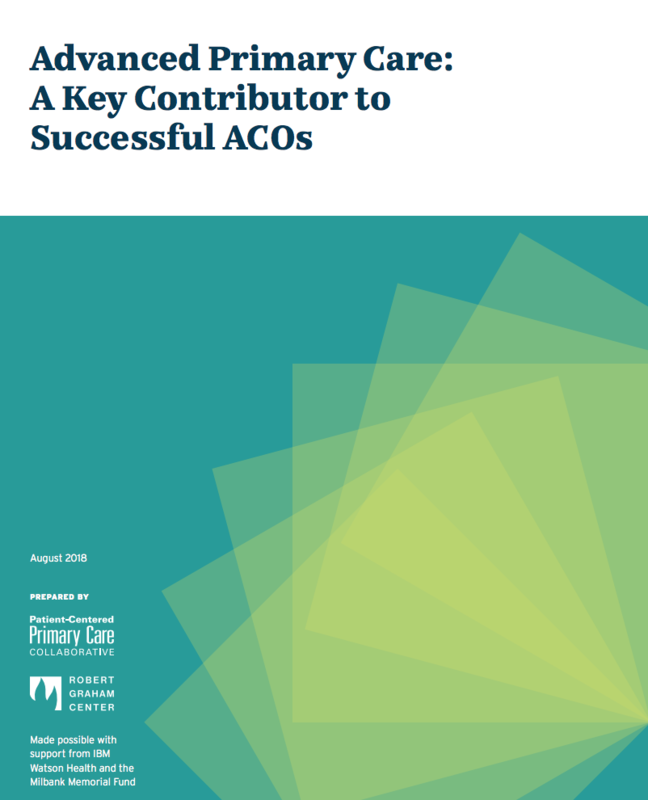 Every year PCPCC releases Annual Review of the Evidence publications that summarize program outcomes for advanced primary care and PCMH initiatives taking place nationwide.